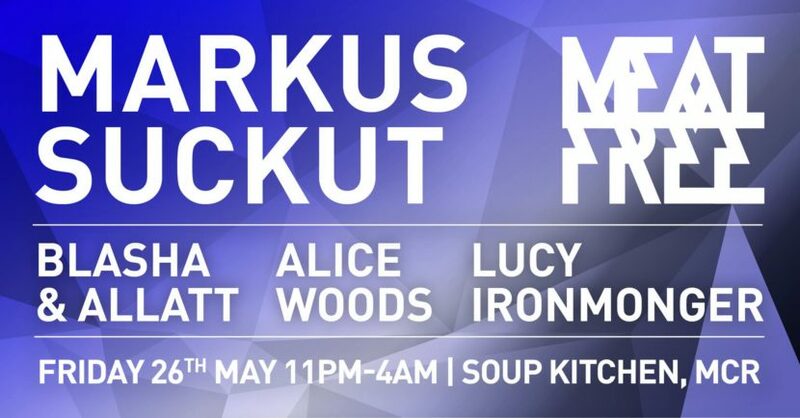 With the Manchester attacks only happening on the Monday night and shaking the country, we deliberated long and hard about whether to continue with the party on Friday at Soup Kitchen with Markus Suckut. We asked around, spoke with the the club and spent hours on the fence close to cancelling. 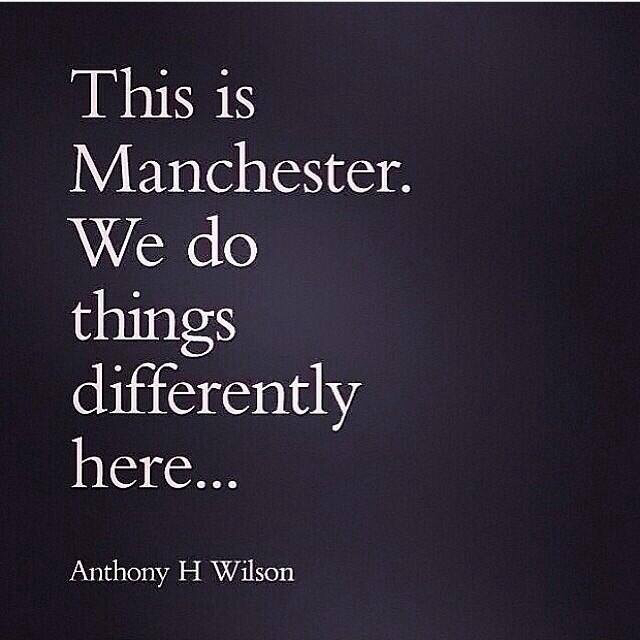 Long story short and in the Mancunian spirit we decided it would be business as usual. We wanted to create a space for you guys to come and let your hair down after a deeply upsetting week. The only difference is that this became a fundraiser, with any profit going straight to those affected.